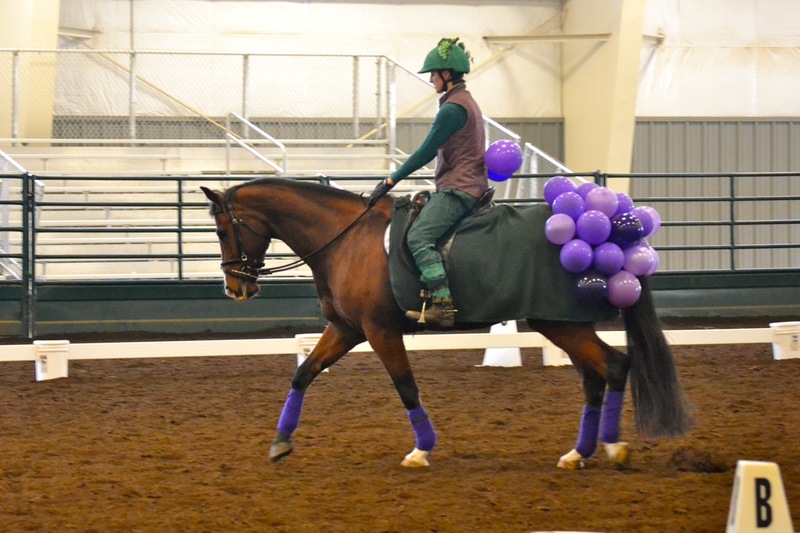 The Communication Alliance to Network Thoroughbred Ex-Racehorses, CANTER California, is fundraising to help cover the costs of caring for an off-the-track-Thoroughbred, Dux. Saved from an auction after his race career ended, CANTER is working in conjunction with Second Chances California to rehab Dux from a bowed tendon and provide him with training for a new career. 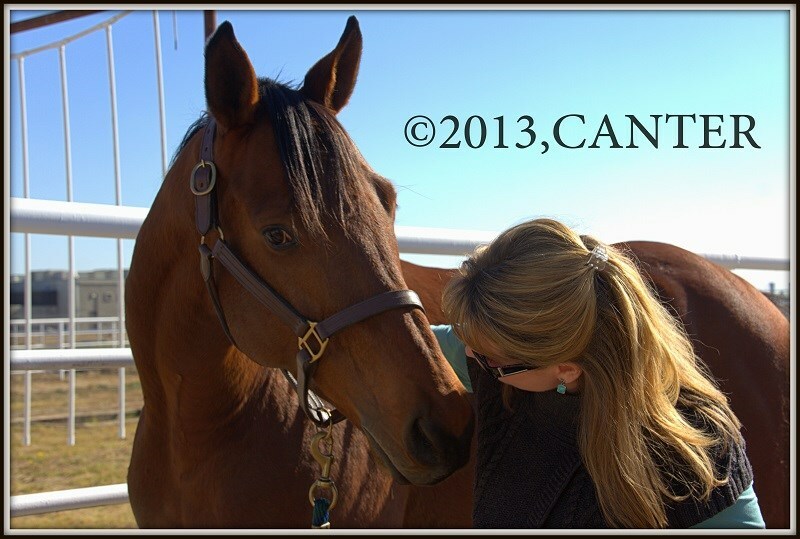 I chose to support CANTER California and Dux because both Solar and my own off-the-track-Thoroughbred, registered named Domoron Domoron, had racing careers in California. I wanted to honor Solar’s efforts and his support group by giving financially to help another ex-racehorse get a new life like Solar and my horse did. Though I haven’t met the volunteers at CANTER, I know the work they are doing is a strong force in getting horses off the track and into new careers. CANTER stands out because they work to provide the horses in their care with rehab and quality training before finding them new homes. In other words, they help set the horses up for success. 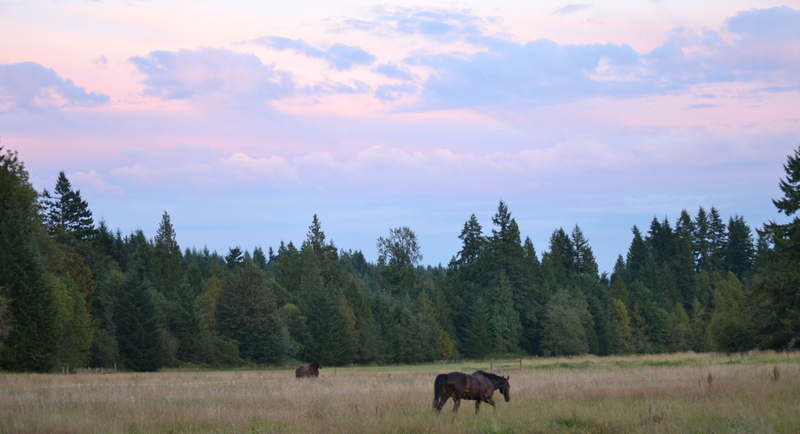 In addition to their retraining efforts, the CANTER network also helps connect potential buyers and adopters directly with horses at the track who need placement. You can donate funds to help sponsor Dux, here. Their fundraising goal is $3,970 to help pay for Dux’s care for up to one year. 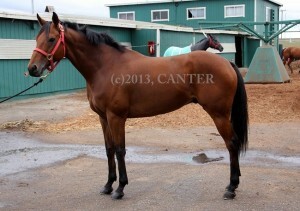 CANTER is a nonprofit organization and your charitable donation is tax deductible. If you can’t give financially, that’s ok! There are many ways you can help ex-racehorses and other horses in need. 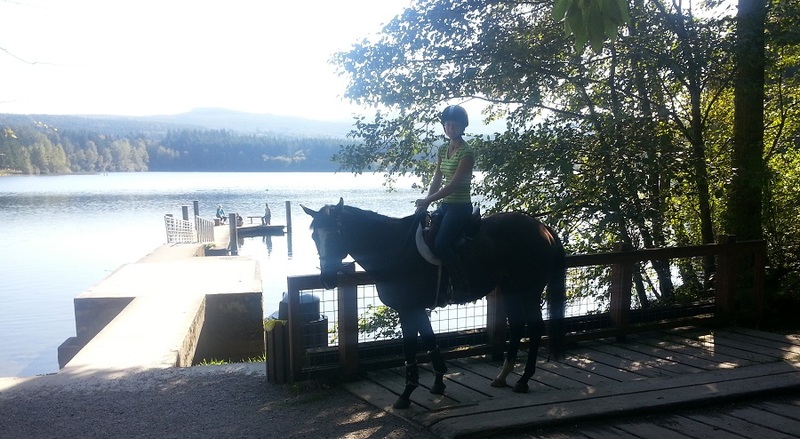 Check out 5 Ways to Help Ex-Racehorses. –> Update: Dux found an adopter! 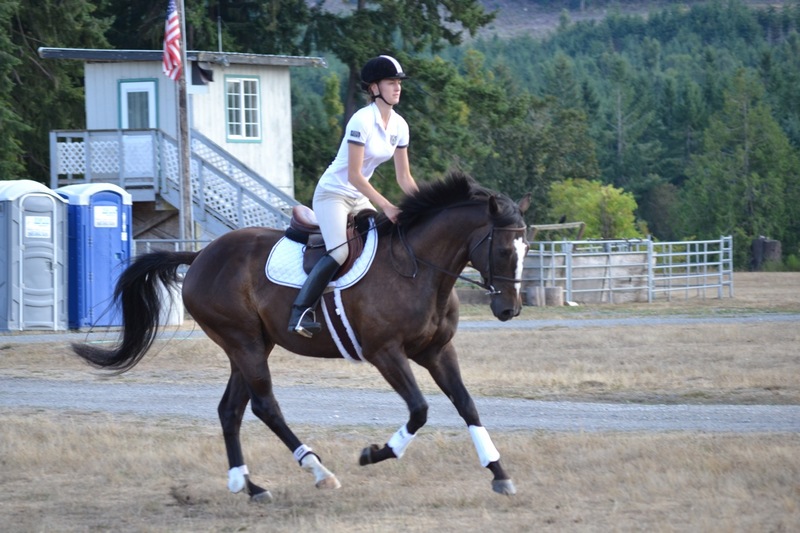 CANTER took on another OTTB in his place, and takes donations year round to support their efforts to retrain and re-home ex-racehorses.